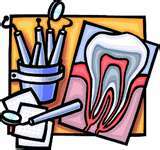 Recent studies are showing a strong correlation between oral health and overall health. As a leading dental office, this is also very important to us. 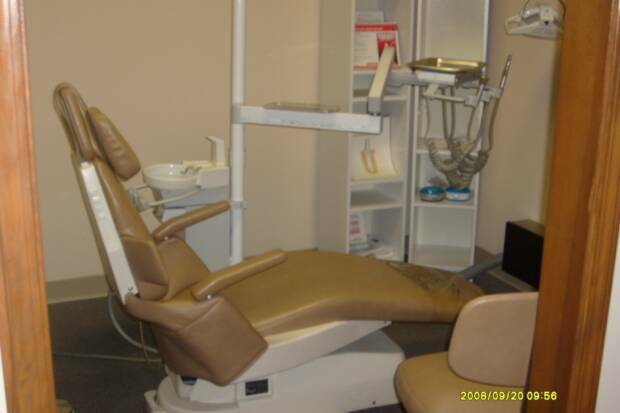 Therefore we are dedicated to providing outstanding and up-to-date dental care. One of the tools our office utilizes to do this is using digital radiography, which decreases the radiation exposure to the patient. Please provide us with 48 hour notice if you need to change or cancel an appointment. After your second missed appointment without notifying the office in advance, you are subject to being charged an additional fee.